Today is World Refugee Day. 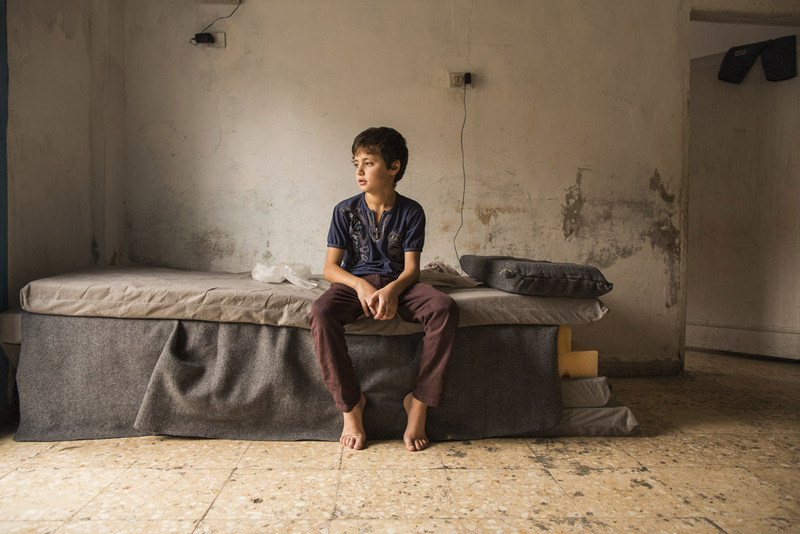 And after two years of conflict, the situation in Syria remains dire. Families have been torn apart, communities ruined and schools and hospitals destroyed. Hundreds of thousands of civilians have fled the civil war in Syria for the relative safety of neighbouring host countries such as Jordan. They might have escaped the civil war but when they cross the border refugees face a host of new challenges. And as the number of refugees increases and the resources to cope with the influx dwindle, many Syrians decide to leave refugee camps – such as Zaatari which is now infamous for the tremendous number of Syrians it shelters – and settle in Jordan’s cities and towns instead. The refugee crisis in urban areas is far less visible, but no less serious than in the refugee camps. Many Syrians are living in unheated or unfurnished apartments, garages or tents, which are often overcrowded. Many families are facing increased debt as they struggle to pay for soaring rent and the rising costs of food, water and other basic essentials. And with no access to income, their problems will only multiply.